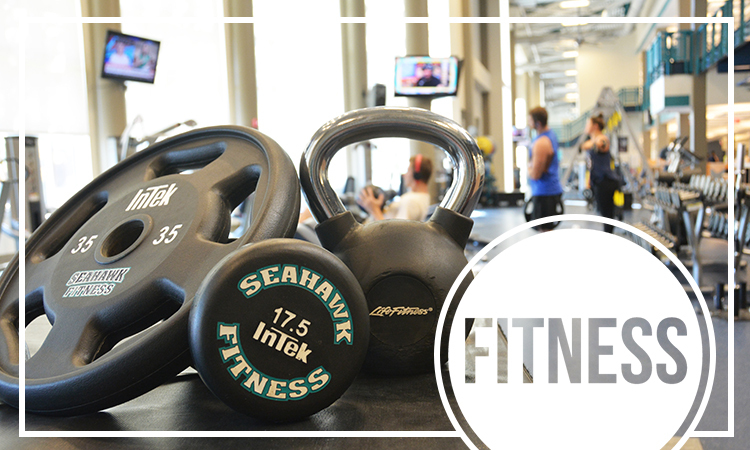 Seahawk Fitness provides structured and non-structured programs and a quality facility with a diverse selection of equipment to cultivate a positive social atmosphere and exercise experience that enhances the UNCW community's overall holistic wellbeing. Seahawk Fitness hosts preparation courses for the American Council on Exercise Personal Training and Group Fitness Instructor exams as a stand-alone, non-credit course. This prep course can be used solely to prepare for the certification exams or as a method of application for the Personal Trainer or Group Fitness Instructor positions with Seahawk Fitness. The course costs $170.00 and includes a copy of the manual, a practice exam, and discount code for the certification exam. This course also includes a CPR/First Aid certification through the American Red Cross. Train to be a Trainer will be held from 2pm to 4pm, on Tuesdays and Thursdays, beginning January 29th. Interest meetings for this course will be held on Tuesday, January 15th and Thursday, January 17th at 2:30pm in room 219/221 of the Student Recreation Center. For more information, or if you are already certified and looking for a personal trainer position, email smithhs@uncw.edu. The Group Fitness Instructor training course will be held from 1pm to 3pm, on Wednesdays and Fridays, beginning January 30th. Interest meetings for this course will be held on Wednesday, January 16th and Friday, January 18th at 2pm in studio 226/228 of the Student Recreation Center. For more information, or if you are already certified and looking for a group fitness instructor position, email smithhs@uncw.edu. Interested in learning more about your fitness level and your body? Sign up for a fitness assessment! 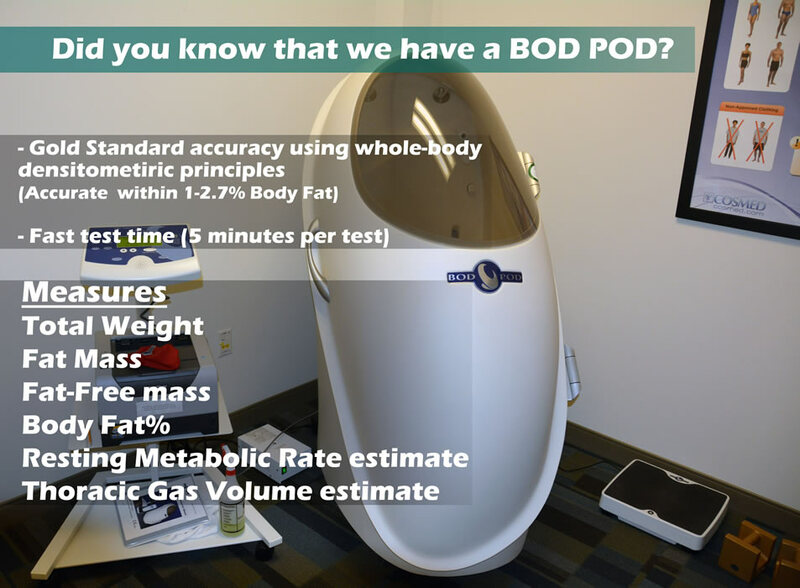 You can learn more about your body fat percentage, muscular strength and endurance, flexibility, cardiorespiratory health, and much more! Find out more here. Check out our Personal Training open hours and Group Fitness classes!